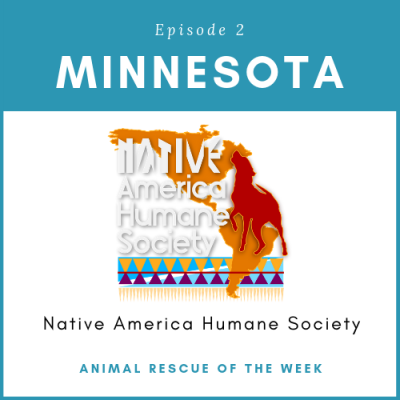 The Native America Humane Society located outside of Minneapolis, Minnesota talks to us about the importance of animals in all Native American cultures. Their relationship with animals, whether wild or domestic, is sacred to them. But challenging circumstances have led many tribal communities away from this relationship. Combined with the remoteness of many Native American communities, this means many dogs, cats, and horses are suffering. There is currently a critical gap in the availability of animal care services for hundreds of tribal nations across the lower 48 states as well as in Alaskan villages. 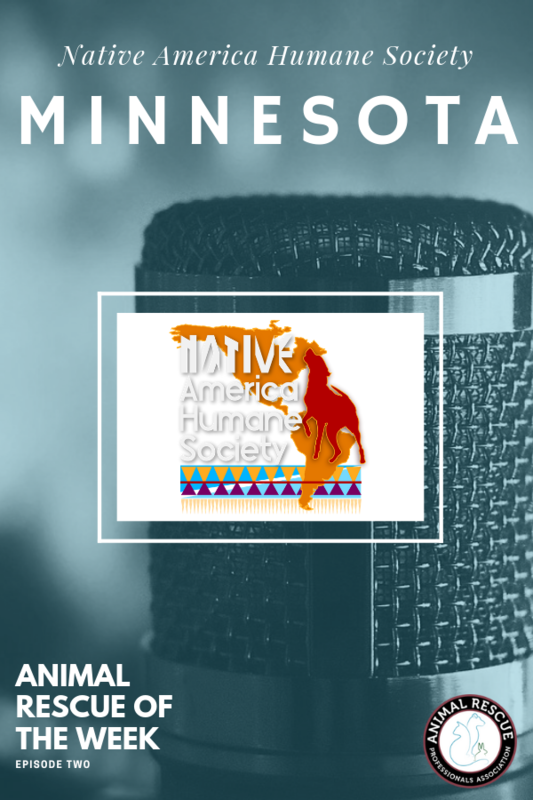 The Native America Humane Society was founded in 2014 to reconnect tribal people to their traditional relationship with their animal relatives, as well as facilitate the provision of high-quality veterinary care in communities who would otherwise go without. Learn more about Native America Humane Society & see how you can help today!